The famed Las Vegas Strip has added another star to its lineup of nighttime entertainment venues. Prive Nightclub Las Vegas, owned by the famous OPM Group, is infusing the luxurious Las Vegas style with a touch of Miami energy. Prive is part of a prodigious family of nightclubs including Mansion, SET, and Opium Garden. 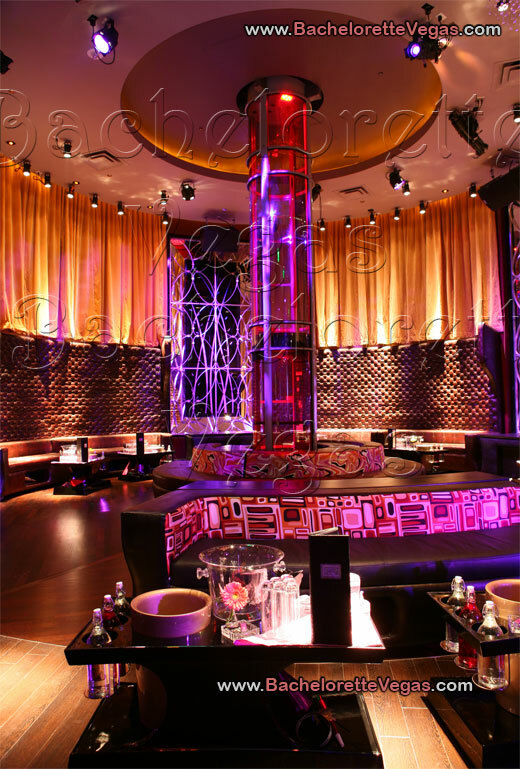 Not a penny was spared in creating this extravagant venue located in Planet Hollywood. The renowned designer Francois Frossard designed the 12,000 square feet club. Frossard’s expertise is reflected in Prive’s polished, ultra modern decor, and it is clearly the perfect setting for an A-list style night out on the town. Recent sightings at Prive have included Dave Navarro, Wilmer Valderama, Mandy Moore, Travis Barker, and P-Diddy. It is not, however, simply the prospect of celebrity sightings that make Prive Nightclub worth an excursion. To enter Prive on Planet Hollywood’s Mezzanine level, visitors pass through a stunning ebony archway decorated with crystal garlands. The main bar at Prive is full of surprises, with a concave granite top and a tortoise shell, backlit façade. To the right is the VIP section, complete with private bathrooms, designed to create an intimate atmosphere for mingling. The unrivalled ambience of Prive Nightclub's is the perfect setting in which for nightlife connoisseurs to delight. All visitors to this unstoppable club will be enthralled with many celebrity sightings, astounding decor and spectacular DJs. Nowhere else will they find Prive’s unique mix of customer service, stunning performances, and elegant clientele. For reservation or VIP linepass to Prive Las Vegas, please contact us..